The U.S. economy continues to be full steam ahead like a raging locomotive backed by a strong stock market that has already seen major indexes like the S&P 500 reach record levels. As such, the Federal Reserve is primed to continue its hiking of the federal funds rate, which has already gone up twice this year. 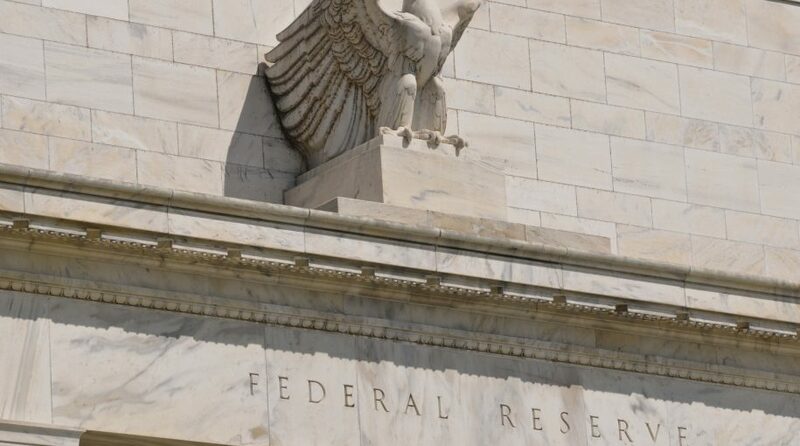 The Fed’s monetary policy meeting is slated for later this month, and Rosengren forecasts that the current federal funds rate will float between a range of 2.5% to 3%. Backed by a revised GDP growth in the second quarter of 4.2%, the economy has grown at a pace not seen since the third quarter of 2014–a sign of more rate hikes to come, which can continue to materialize in the form of certain benefits. Just last week, the U.S. Commerce Department reported that the consumer price index (CPI) rose during the month of August albeit at a slower pace than the previous month, reflecting the first slowdown in the past year. The Fed’s target inflation rate is 2, which they have yet to do on a sustained level. Nonetheless, market experts feel that the Fed can keep inflation under control as an economic environment of rising rates continues. Rising interest rates reflect on a stronger dollar, which encourages foreign investments from aboard, furthering the U.S. economy. The U.S. Dollar Index has began to see a rise as of mid-April, which could continue if rates continue their upward trajectory.